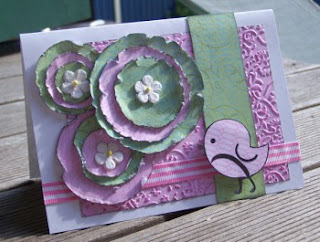 These are my cards created using the March Wicked Princesses card kit! !Loved this kit! !So much fin and great value for money and its selling out super fast!Plus dont forget my "Fit for a princess" card night is on the 16th on the WP blog :D Ive just heard what is in the April kit and oooooh la la its not to be missed wither girls!!! 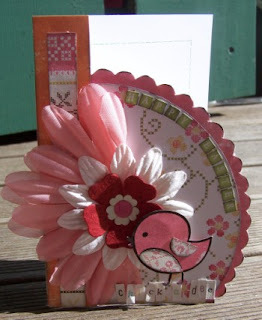 A passion for craft update!!!! The kits for my class have almost sold out!! !How super cool is that! !And the list of attending is looking fandabbydosey!Cant wait Im so excited! Join the forum now and enjoy the free online classes with our Design Team!Kits are available to buy from the store.Limited stock availableDon’t forget in the forum we now have our monthly DT Team challenges you could win yourself a store voucher.Also we have our Design Team challenges to win yourself a RAK prize! Class Kits now available in store! voucher as the prize for one lucky scrapper!There will also be other prizes along the way.Want to know more? Then sign up in our forum for more information, you got to be in it to win it!. Ok lovelies Im off to scrap and pack my case :) Thanks for stopping by! *mwah* I love getting comments from visitors so please say hi! 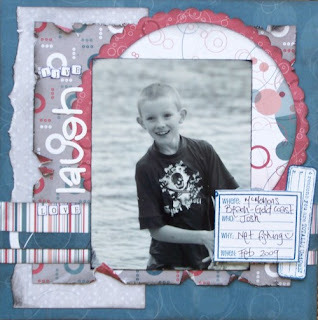 Thanks for the terrific layout for the sketch blog Krissy - your Josh layout is awesome! 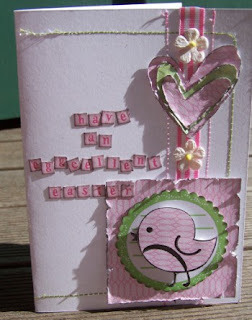 Loving the cute cards - love that bird. What a fantastic layout! And the cards are stunning!!! Totally love what you did with the March kit! 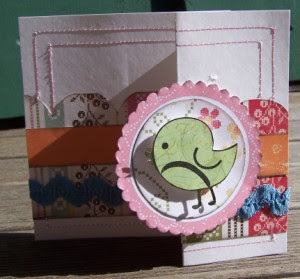 Awesome blind scrap too - even though you couldn't be there hehe ;) Will upload my creation soon!